A tight contest is expected when Girona square off against Getafe in a Spanish La Liga fixture at the Estadi Municipal de Montilivi. The match is predicted to go under 2.5 goals at odds of 1.48 while both teams are likely to settle for a draw. Girona have been blighted by inconsistency all season having claimed five wins and suffered six defeats in their 15 matches. They have earned just two victories in their last five fixtures and head into Friday’s clash off the back of losses in their last two matches. 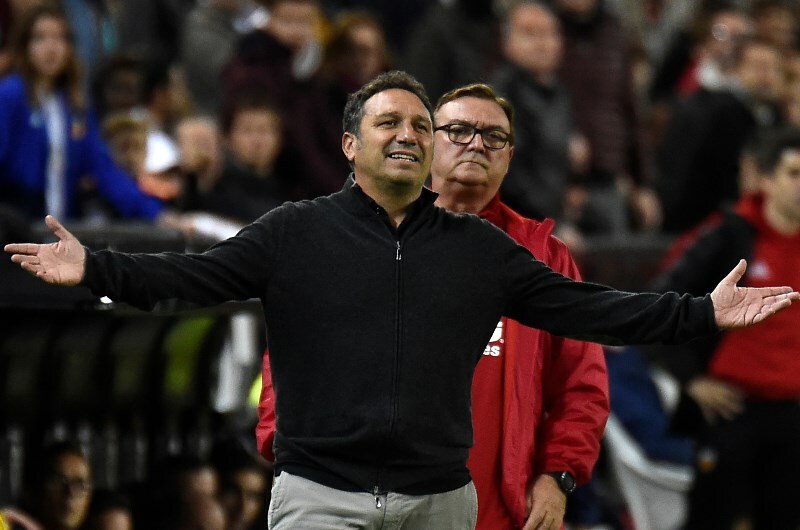 Eusebio Sacristan’s men were beaten last time out in the La Liga by title chasers Sevilla. They offered very little threat against the Andalusians and could only muster two shots on target as they fell to a 2-0 defeat at the Estadio Ramon Sanchez Pizjuan. Girona are heavily reliant on striker Cristhian Stuani, who has scored 11 of the team’s 17 goals this season and is priced at 2.85 to score on Friday. The Uruguayan has failed to find the net in his last two matches which has coincided with back-to-back defeats for the Catalan club. 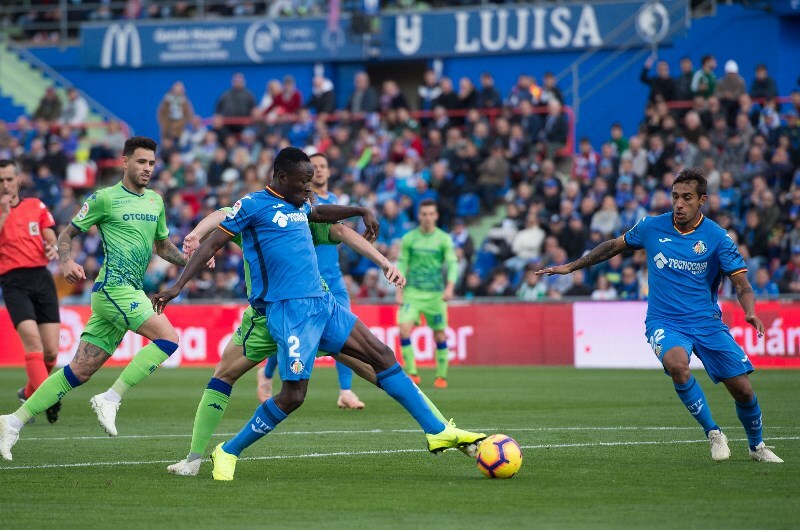 Getafe are among a clutch of teams currently chasing a Europa League place, although they are just three points above their hosts on the table. They are unbeaten in four of their last five matches with two wins in that run. Azulones earned a 1-0 victory at home against Real Sociedad in their previous La Liga outing last Saturday. Jorge Molina struck the only goal for Jose Bordalas’ men in the third minute as they held off some intense pressure from the visitors to secure the win. The visitors have also found the net just 17 times this season with Molina the team’s top scorer with five goals. The striker is likely to be partnered in attack by Angel Diaz, who has failed to score in his last 10 matches. Girona have claimed three wins and suffered just one defeat in six previous matches against Getafe. They were unbeaten against the Madrid based club last season, earning 1-0 victory at home before settling for a 1-1 draw in the reverse fixture. Stuani scored in both fixtures against Getafe last season and will once again be the one to watch for Girona. The striker often carries the bulk of the attacking threat for the team but could be a marked man on Friday. Getafe have also had their problems in attack this season with Molina and Diaz combining for just eight goals. They should struggle against a Girona team that has conceded only three goals in their last four matches. Girona have seen under 2.5 goals in 6 of their last 8 matches (La Liga). Girona are unbeaten in 5 of their last 6 matches against Getafe (La Liga). Getafe have seen under 2.5 goals in 9 of their last 10 away matches (La Liga). Getafe are unbeaten in 9 of their last 10 away matches (La Liga). Getafe have scored at least 1 goal in 9 of their last 10 away matches (La Liga). The attacking problems for Girona and Getafe mean a number of their matches this season have gone under 2.5 goals. Friday’s fixture is expected to follow a similar pattern with both evenly matched teams tipped to settle for a draw.